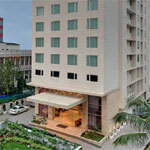 The Fern Hotel Goregoan With close proximity to the International airport, business centers and shopping centers, The Fern Goregaon offers you a perfect combination of comfort and convenience. 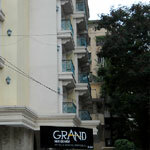 Grand Residency Hotel & Serviced Apartments located close to the Bandra-Kurla Complex in Mumbai,( Maharashtra, India ). 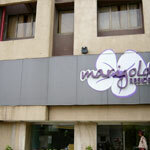 Marigold Residency Situated in Andheri (East), Mumbai's fastest growing business district, Marigold Residency is a contemporary business hotel that offers all modern conveniences required by business travellers. 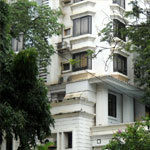 Hotel Karl Residency is situated in the heart of shopping & business district at Andheri in Mumbai (Maharashtra - INDIA). 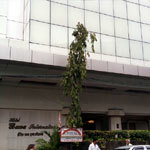 The Bawa International is situated next to the domestic airport and is only a 10-15 minutes drive from the international airport at Mumbai (Maharashtra, India). 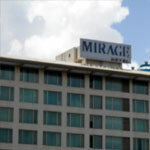 The Mirage Hotel in Mumbai , Maharashtra, India is a hotel that caters to both business and leisure travellers, though it is especially designed for corporate executive and businessmen. 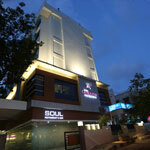 The Mirage is located in very close proximity to both the domestic and international airports, and is hence extremely convenient to those in town for a short while. 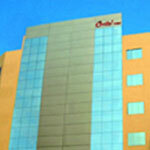 Minisabarimala.com Associate off Nirvana India Enterprise is not the official website of any temple. We are not representing any temple or trust or any associate of the Official Temple .This is a private and commercial site and has no link, relationship to Minisabarimala trust.